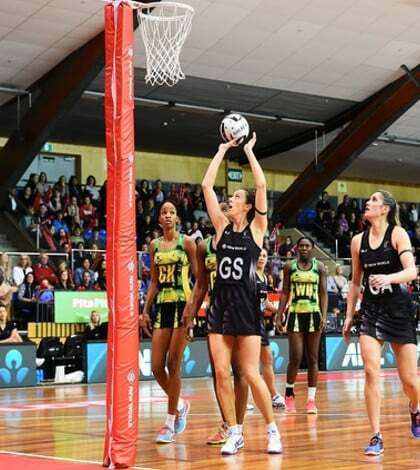 The Silver Ferns have smashed Jamaica 72-34 in their first netball Test. The ferns dominated the first game of the Taini Jamison Trophy series in Nelson. The visiting Jamaicans went goal for goal with New Zealand early in the first quarter.